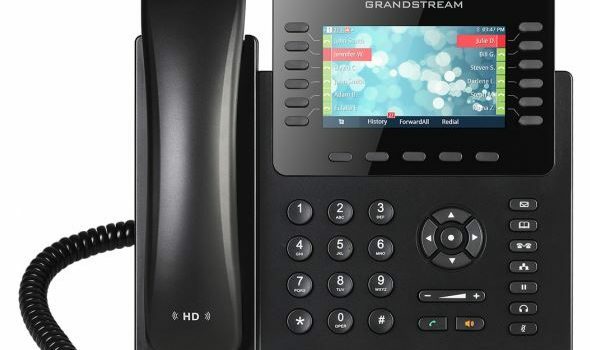 IP Phones allow users to be connected with their customers without being restricted to the office. Advanced features allow numerous options for busy users in fast paced environments. How can I make sure I never miss another after-hours call? You can receive email notifications when a voicemail is received after-hours. If your on-call you can always forward your extension to your mobile phone or other external number. How can I make it appear as if I'm calling from my office? 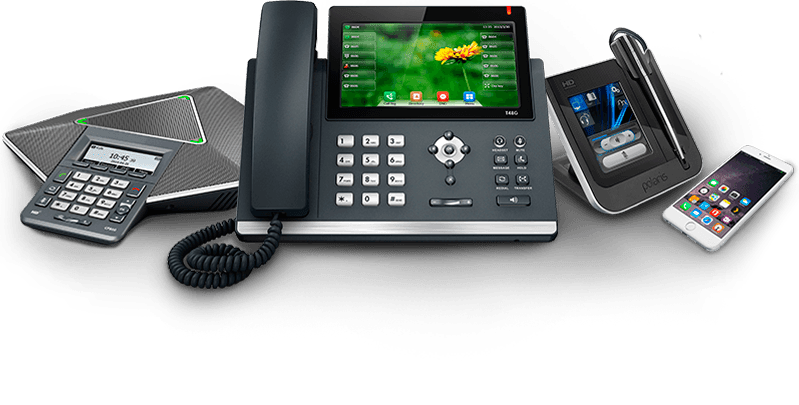 Using remote extensions you can place calls from your office phone system where ever internet is present. Using our mobile app you can place calls anywhere while still having your office Caller ID. How can I manage multiple locations or offices? 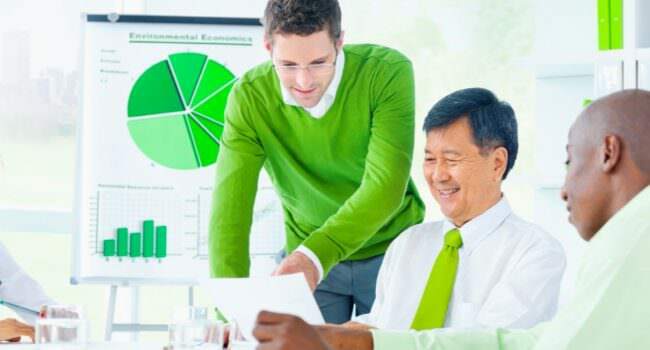 We offer multi-site solutions that keep everyone connected while reducing monthly overhead. 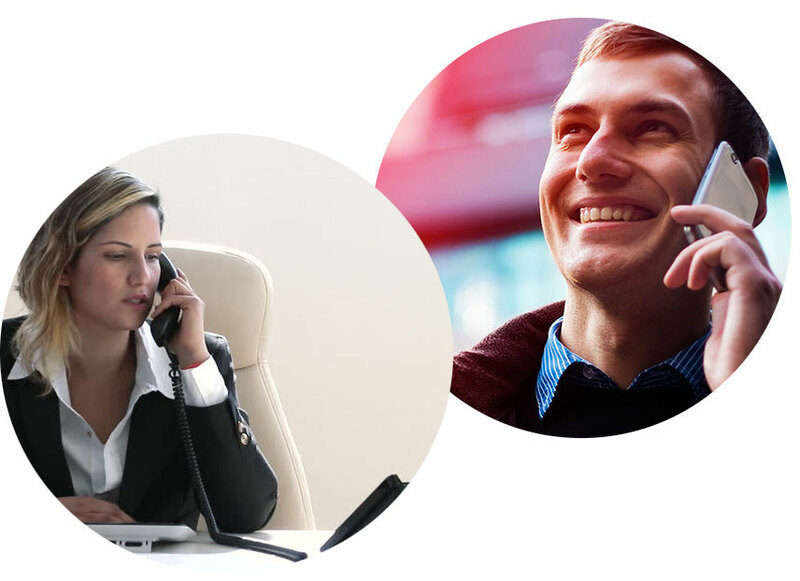 Centralize your communications so customers can quickly receive the support they need. How do we centrally manage our fax machines? Most customers elect to receive their faxes through email. Using the extension login they can also send faxes through the webUI. Everything is logged for easy confirmation. May I keep my old number? 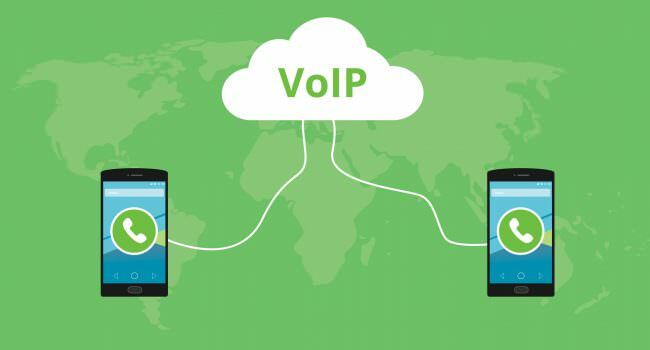 Yes, we can port your existing number over from your old carrier. Transform your company's imagine with clear menus that promote featured products or services. Be online 24/7 with a hosted PBX, while reducing on-site hardware expense. Manage multiple call queues, enable call recording for documentation, and coaching modes for quick training. Take control of your home phone and receive calls from anywhere. Expandable solutions for home businesses. Send and receive faxes through your extension, and centrally manage fax services for larger organizations. Drop us a line with any questions or comments.